We'd lived our lives like those that came before us. We'd gone to work, spent time with our families, and slept in our warm beds at night. The new day brought with it new opportunities, new chances to better ourselves, a fresh new slate that was wiped off by a safe nights sleep. Our children had food on the table three times a day, warm meals, home cooked sustenance that'd fill their stomachs. They would be fueled by this, giving them with the energy they'd need to accomplish a days worth of learning at schools that would provide them the knowledge they'd need to make their futures brighter. Little did we know that the future we thought would be filled with prosperity would be one filled with struggle, fighting to survive, and finding out who we really were when the end came. It's funny, looking back we'd smile at one another, we'd wave from behind our lawnmowers to our neighbors, and now those very neighbors could be out to take what little we have. From survivors to ghouls, nomadic traders to raiders, we all play our role in this world that's been effected by that very day.. And the life we all thought was menial, repetitive, and the norm - well, we all dream of that at night.. when we can. 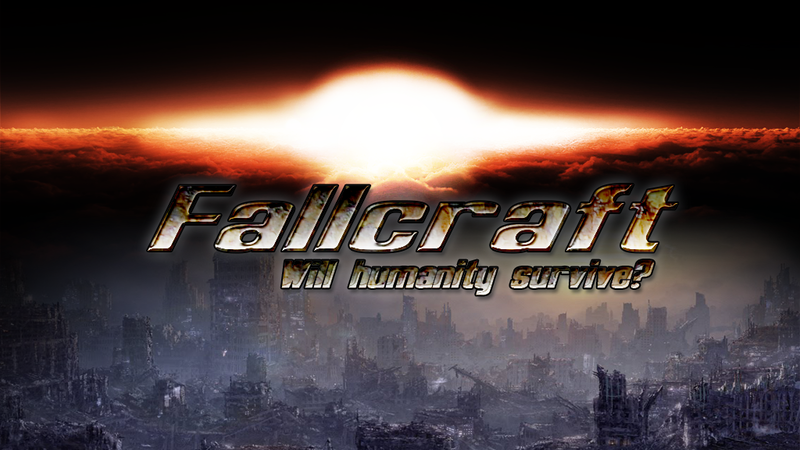 Prepare yourself, for FallCraft. This is now in beta status. A majority of quests have been implemented and the map is now available for download as a beta status as well. 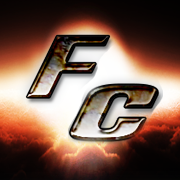 Please make sure to report any bugs or ideas for the map and pack at the issues link above. where did you download server files? what version was it? Can you open the custom npc quest log. I think it’s L. Tell me what quest you have for Riverside? It might be an auto complete that isn’t behaving. Sometimes logging off and on helps but not always. Not sure how the duplicate fctweaks got in, but easy enough to remove as well. For the decimation connection error, that would need to be addressed with the decimation team. If you were able to get into the game and it is connecting and disconnecting to the decimation server, that is on the Decimation team and cannot be fixed by us. It doesn't affect gameplay - just annoying. its more i try to use the bat file if it's included cause they tend to be set up for the proper ram minimum/maximum and its more the console log after launching saying it's constantly connecting then disconnecting for decimation. I agree, my dev server has the console and chat spam about connecting too sadly, but that is definitely an issue on decimations end. Hi i downloaded this to play singleplayer,and i've downloaded the map as needed.But i've tried several maps... every time I log in, it doesnt start me at the bunker im in a new map. Not the colorado one. Is there a way to fix this?? Are you downloading and installing via the game menu?